In its premiere publication, Acre Books presents an array of established and new poets and fiction writers to bring you . . . babies. These swaddled sacks of boy and girl are not your average infants, however. They are seething teethers, diapered devils, brawling bundles, newborns gone nuclear. Not all are human. Not all are small. Not all are even young. What they are, in a word, is angry. 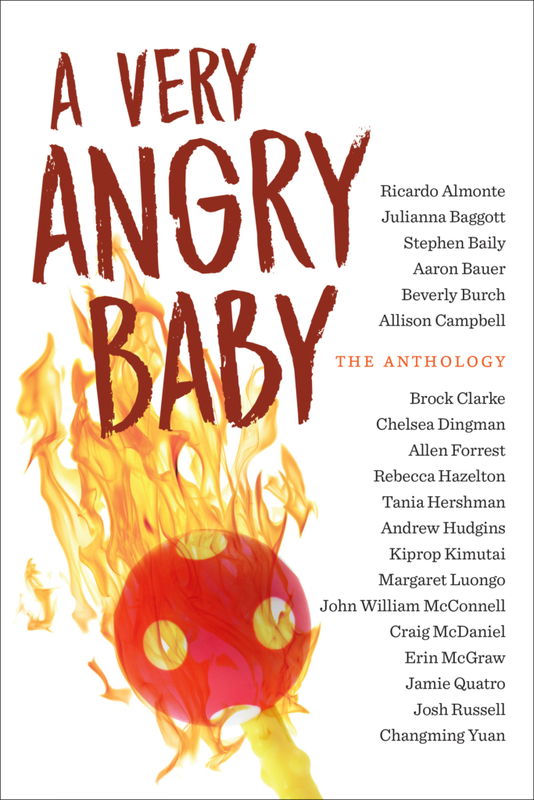 Tell others about A Very Angry Baby. Choose Your Platform!